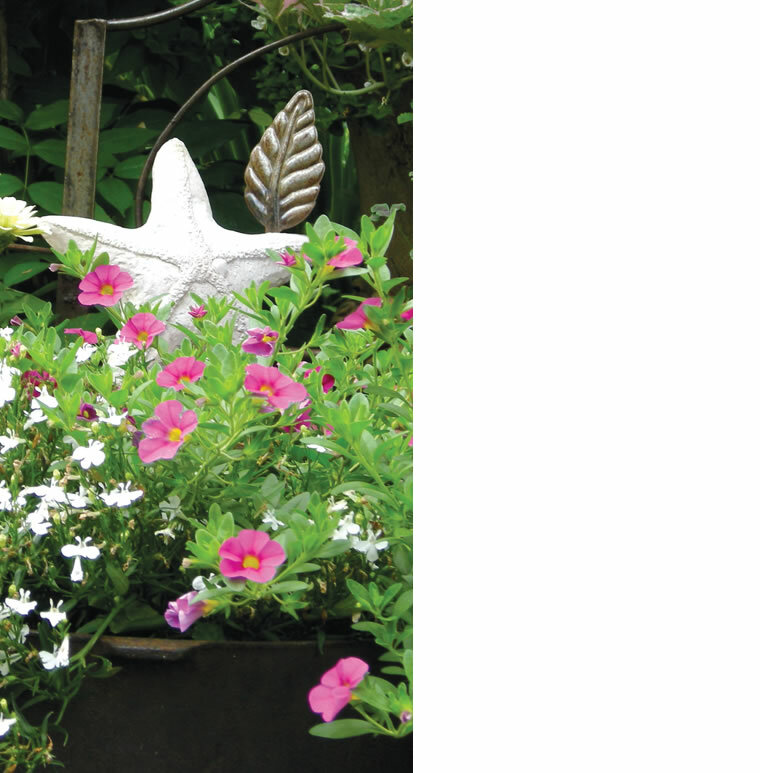 Hope in Bloom is a non-profit 501(c)(3) organization that plants flower or vegetable gardens free of charge throughout Massachusetts at the homes of women and men undergoing treatment for breast cancer. 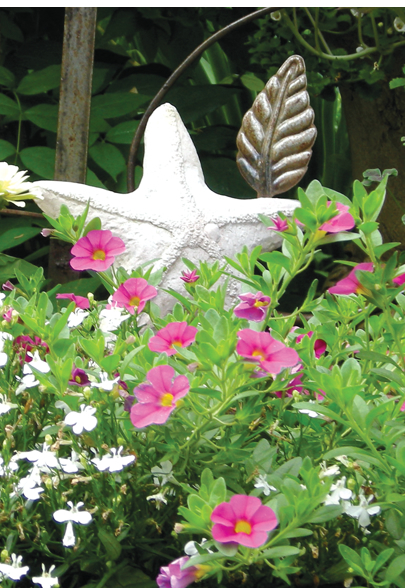 Healing gardens have been proven to be therapeutic sanctuaries offering both comfort and hope to meet the emotional and psychological needs of patients and their families. Many of our recipients are now in remission and attribute their good fortune in part to their gardens. Others report their gardens help reduce stress and anxiety, which strengthens their resolve to face an often-grueling treatment regimen. Please support our growing community and help someone going through a very difficult time. Sign up to volunteer or make a tax-deductible gift, which will be used to change the landscape for a breast cancer patient. 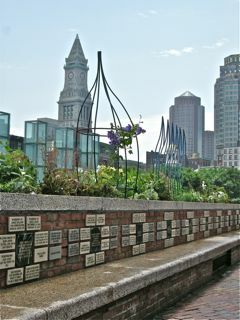 Personalized bricks or plaques line the walls of this garden as living tributes to those touched by any form or cancer. Order yours, select Hope in Bloom, and we will receive a portion of the proceeds. The Friends of Mel supports cancer initiatives and patient programs around the country. We are honored to be part of their community. Make a $20 or $45 contribution to Friends of Mel, select Hope in Bloom as your charity and receive a bracelet as a token of appreciation. A donation will be sent to us as well.